The resort is the perfect place to escape from daily stress. 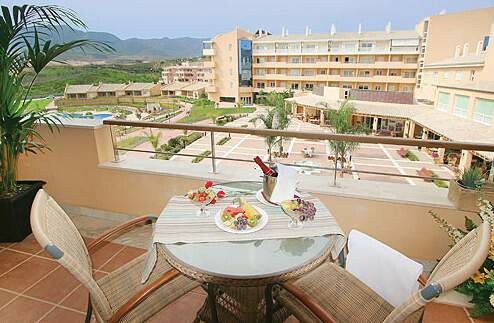 The complex is geared towards an exclusive, active and safe way of life in one of the best climates of Europe. It is much more than a luxury residential complex, it is a whole new way of life. 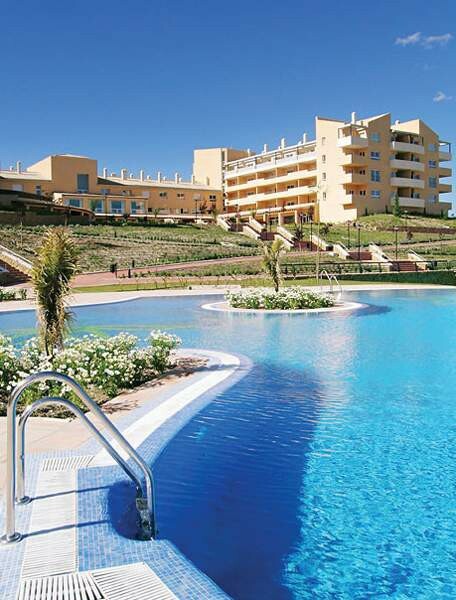 The Sol Andalusi Apartments are in the beautiful Guadalhorce mountain valley, close to the town of Alahaurin De La Torre and the vibrant resort of Malaga. 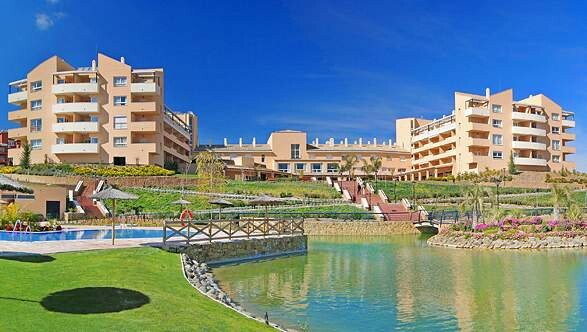 The nearest beaches are approximately 15 minutes away and the nearest golf course just 5. Malaga, 15 minutes from the apartments, is rich in cultural heritage and packed with Moorish monuments. Nightlife is lively and there are plenty of great places to eat and drink. The Sol Andalusi also offers free transfers to and from Alhaurin de la Torre, Plaza Mayor, Paseo Maritimo Torremolinos and Clinica Santa elena in Torremolinos every day except Sundays.